Hi! Brushing can be such a chore sometimes. To be honest, it can be really mechanic and boring to do it every single day. I have noticed that for kids, it can be extremely boring without enough motivation. Many patients in Los Algodones have asked me how to make this daily rite more enjoying for their children. I will try to deliver today with this article. Keep in mind that the secret is in attitude and imagination. As parents we have a duty to take care of our kids and ensure that they grow up strong and healthy. Oral hygiene is just a tiny part of that commitment. Trust me when I say it can be frustrating to tell our kids to brush their teeth many times but it can be easily done with the right mindset. Besides, when they have all the teeth when they age they will be really thankful for all your efforts. 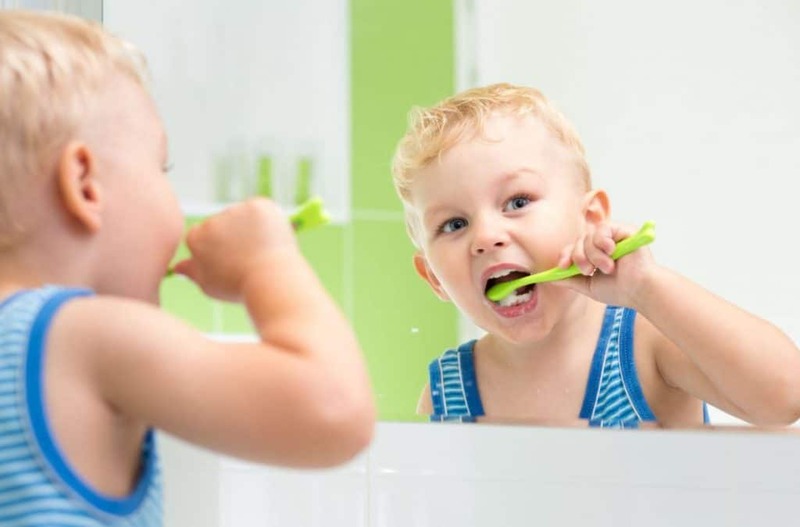 The first thing you can do to cultivate the habit of brushing in your kids is to show them. This means that you have to look like brushing is fun. Even if that means to fake that you are having fun. Kids are like a sponge when it comes to learning. They will look to imitate everything you do. If they have older siblings, it would be great if they can help with this too. You can mention simple things that brushing is fun and makes you happy to see your teeth white and sparkly in the mirror after brushing them. At the same time, you can make it some sort of family activity. Some families tend to eat together at the dinner table, you can do the same thing with oral hygiene. This is such a smart thing to do because you can check and correct if your kids are doing it wrong. I remember to have many bonding experiences brushing side by side to my brothers and parents. It is just more fun to do things with someone rather than lonely and brushing your does not shy away from this. Next, you should get some motivation for your kids. 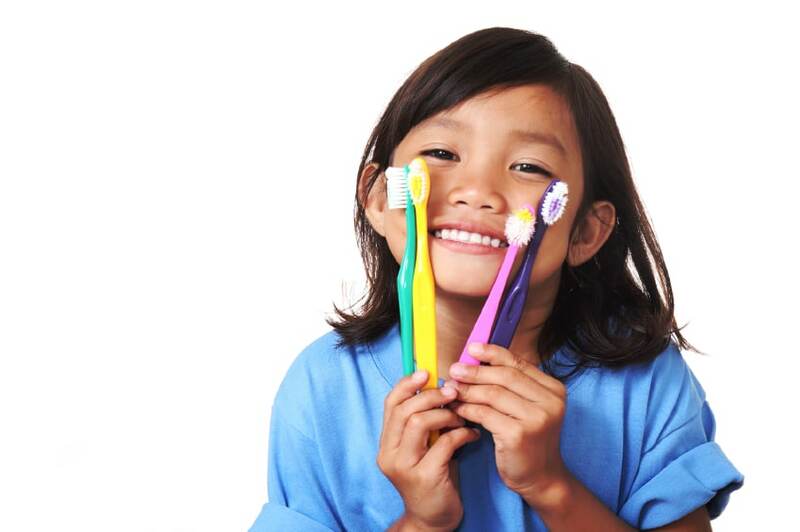 And you can easily do that with getting the right toothbrush for them. That way they will be eager to use it every day to brush their little teeth. Ask them what cartoon or character they like and get a toothbrush with that design. One of my kids asked for an electric toothbrush simple because he saw one and thought it was fun. And it is pretty fun indeed, talk to your kid to know about what they like. Allowing your kids to participate and have a choice for this matter actually helps a lot. Making them feel that their opinion is useful bring happiness to their lives. Aside from this, they will more likely to use it when brushing their teeth. And if you want really good prices in toothpaste maybe you should stop at one of the pharmacies in Los Algodones. They got excellent prices down there.